Excellent Service, Inc. unparalleled service on all aspects of your project, from design through construction. Whether you need a complete renovation remodel or the creative use of existing rooms, our goal is to create a unique interior space with the "WOW" factor that you're looking for. Excellent, On Time, On Budget Performance...Guaranteed! At Excellent Service we offer the full range of remodeling services for both interior and exterior additions-kitchens, bathrooms, basements and decks. Our years of experience have taught us numerous innovative ideas and the implementation techniques to make them a reality. We work with our customers as partners, providing and listening to advice and pointing out the advantages of different materials. It is of no surprise that we are rated very highly when it comes to customer satisfaction. 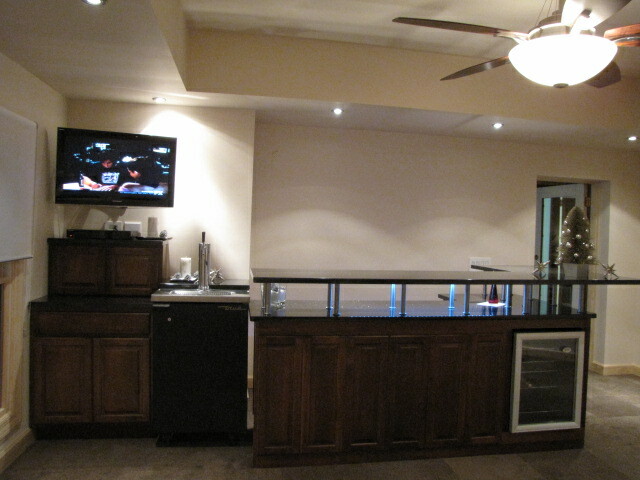 A lot of our customers treat us like a one stop shop, where they can fulfill all their remodeling needs over the years. We view repeat customers as one of our barometers of success. Chicagoland has many construction companies, but we believe that none would do a better job, provide you with a better warranty or offer you more assurances for the positive outcome of your project. Most of all, we believe no other company competing for your job will offer you a better value for your money! We believe in keeping our commitment, on budget and on time! Copyright this business. All rights rese rved.